Despite the fact that this year there have been none made, there are hundreds of Christmas movies. Some just pass by almost unnoticed, while others become family favourites. Since it’s just a few more days till Christmas, let’s forget the rejects and focus on the Christmas hits. Christmas movies play a pivotal role in getting people into the Christmas spirit. Most people have a few favourites that they enjoy watching every year. Then there’s me. I’m not Christmas’s number one fan, if I’m completely honest. Personally I love Halloween, its fun, creepy and really underappreciated. So when I tried to think of my favourite Christmas movies, it wasn’t as easy as I thought. None the less I powered through and here’s what I came up with. These are in no particular order and I can guarantee that I’ll think of millions more later. I’d recommend this movie to anyone, especially people who find the transition from Halloween to Christmas too fast, like me. 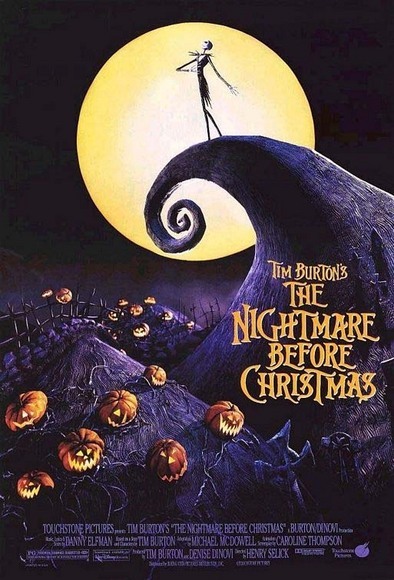 In it Jack, the king of Halloween town, decides that he wants to try do Christmas this year. 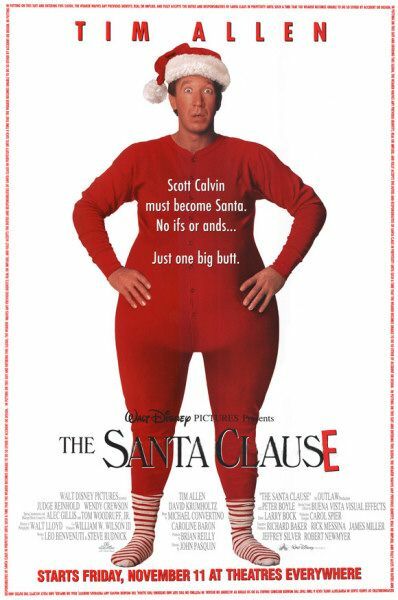 It’s a good film, plus its kid friendly (by which I mean Santa is not let out of the bag if you know that I mean). It’s the usual story, boy meets Santa, boy pushes Santa off roof, boy becomes Santa. The first two movies in this trilogy are good, the third is not. I never get how adults can not believe in Santa in these movies, if you’re not buying the presents then who is, but somehow they don’t. It’s probably on everyone’s favourite list. 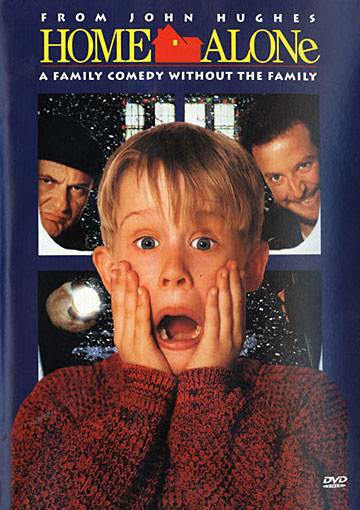 Home alone is just one of those films that never gets old, my children’s children will probably be watching it someday. Arnold Schwarzenegger tries to get a popular toy for his son. The only problem is he left it until right before Christmas. If you’ve done the same just remember WWJB (What Would Jesus Buy). No I didn’t make that up it’s a documentary that I haven’t seem. I’m a huge fan of the name though. As you’ve probably noticed from my list, I’m not a fan of Christmas movies that have too much sadness, save those movies for Valentine’s Day. That’s why Jack Frost will never be on my list, yet ironically when I was a kid I didn’t even notice it was a sad ending. Christmas Carol almost made the list, the Muppets version not the Jim Carrey one, but when I was a kid the story really freaked me out, so in honour of my inner child I left it off. Also movies like It’s a Wonderful Life didn’t get picked either. This was because it’s a boring movie that people say they like to sound like they have great taste. What are your favourite Christmas movies? Let me know by commenting and voting below. This entry was posted on December 22, 2010 by adamodwyer1. 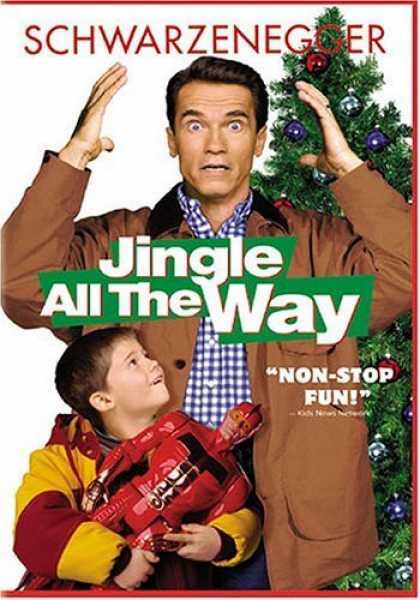 It was filed under Adventure and was tagged with 1, 2, 3, a, adventure, all, alone, arnold, bag, before, best, carol, carrey, child, children, christmas, claus, clause, ever, friendly, home, jim, jingle, kid, movie, movies, nightmare, of, out, santa, schwarzenegger, seasonal, the, way. You may want to check out Christmas in the Clouds. I was out doing Christmas shopping today and kept an eye out for it, didn’t have it unfortunately but at least I got the last of that shopping out of the way. What’s it about? I love Xmas time n I tink Xmas movies really spread d Xmas cheer 🙂 I love ELF, Fred claus, Christmas Carole( Jim carrey) and the polar express…it ain’t Xmas without a good Xmas movie !!!!!!! I really need to OD on Christmas movies to get myself into the Christmas spirit.